Pioneers in the industry, we offer triomune tablet, geftinib tablet, d- loratin tablet, gleevec tablet, erlocip tablet and mabthera injection from India. 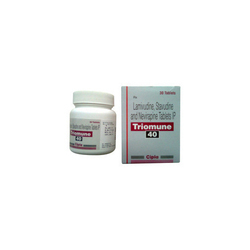 Triomune is a potent nucleoside analog reverse transcriptase inhibitor (nRTI). 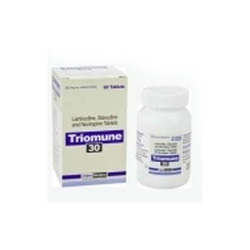 Triomune is marketed by GlaxoSmithKline with the brand names Zeffix, Heptovir, Epivir, and Epivir-HBV. 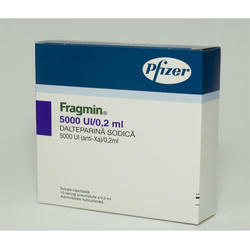 has been used for treatment of chronic hepatitis B at a lower dose than for treatment of HIV. It improves the seroconversion of e-antigen positive hepatitis B and also improves histology staging of the liver. Long term use of unfortunately leads to emergence of a resistant hepatitis B virus (YMDD) mutant. Despite thi is still used widely as it is well tolerated. 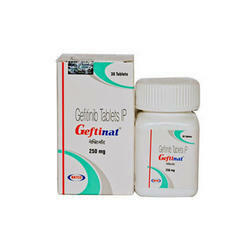 With years of experience and knowledge in this field, we are occupied in offering premium quality Geftinib Tablet. 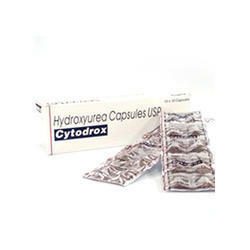 Used under proper medical guidance and advice, these tablets are commonly used for the treatment of cancer. Our offered tablets are broadly applauded by our valued clients sprawled across the nation. In order to facilitate safer deliveries, these tablets are available in qualitative packaging options. 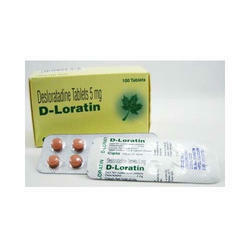 Our company is involved in trading, supplying and exporting D-Loratin Tablet that is highly beneficial for treating seasonal allergy symptoms such as watery/itchy eyes, sneezing, runny nose and hay fever. Owing to the accurate composition, extended shelf life and supreme effectiveness, the offered medication is used for treating hives and itching, associated with chronic skin reactions. 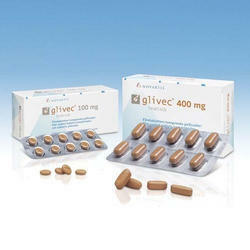 Our company is considered to be one of the leading companies in the line of manufacture and export of several kinds of supreme quality drugs and medicines for health disorders and hence has also brought forth to its clients these supreme quality Gleevac Tablets 100 and 400 mgs. 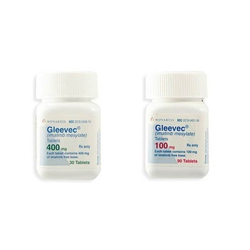 Gleevac is basically classified under the category of anti-cancer medicines which is used for the treatment of blood cancer which is also known as myeloid leukemia. 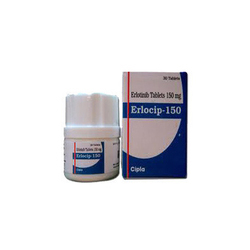 We are the leading exporter and Dropshipper of superior quality Erlocip Tablet. Use for the treatment of non-small cell lung cancer pancreatic cancer, the offered Erlocip tablet is processed using high grade chemicals and sophisticated technology under the observation of vendor’s pharmaceutical experts. In order to meet the various requirements of customers, this Erlocip tablet is hygienically packaged in various packaging options. 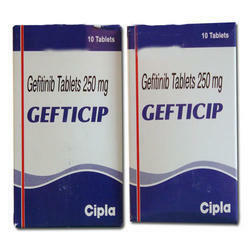 Gefticip Tablet is made by using gefi and it basically belongs to a class of anti-cancer medications known as epidermal growth factor receptor (EGFR) tyrosine kinase inhibitors. 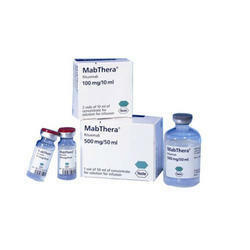 It is used for curing non-small cell lung cancer. The medicine functions by blocking the action of a certain naturally occurring substance that facilitates the growth of cancer cells. 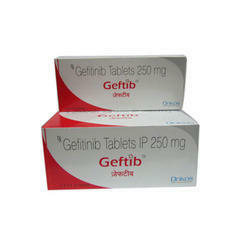 We are among the prestigious names in the industry, engaged in offering Geftib Tablets to our revered customers. The offered medication is formulated in strict compliance with the industry standards, using optimum quality inputs and sophisticated technology. 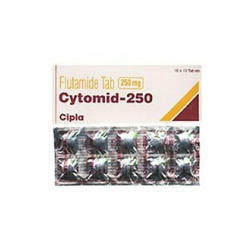 Owing to its high effectiveness, long shelf life and accurate composition, this medication is highly demanded. 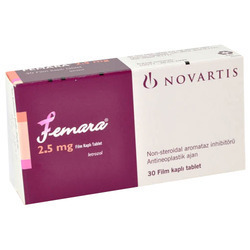 Soranib - Sorafenib 200mg Tablets (Cipla). 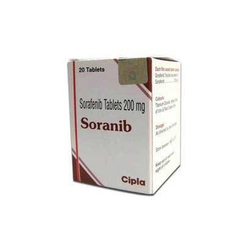 Soranib tablets are specifically formulated for the treatment of primary kidney cancer and major liver cancer. Furthermore, we sourced these tablets from the reliable vendors of the industry who utilize optimum quality chemical substances in the processing process. High effectiveness, accurate composition, purity and safe consumption are the quality attributes, which make these tablets highly demanded in the national as well as international market. Zelgor contains Abiraterone Acetate Tablets 250 Mg. Zelgor Abiraterone Acetate Tablets 250 Mg is available in 250 Mg Strength. Zelgor Abiraterone Acetate Tablets 250 Mg comes in a pack of 120 Tablets. 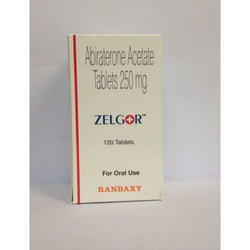 Zelgor Abiraterone Acetate Tablets 250 Mg is manufactured by Ranbaxy. Triomune improves the seroconversion of e-antigen positive hepatitis B and also improves histology staging of the liver. Triomune Long term use of unfortunately leads to emergence of a resistant hepatitis B virus (YMDD) mutant. Despite this, is still used widely as it is well tolerated. Our company is involved in trading, wholesaling and supplying Glivec Tablet that is used for the effective treatment of cancer such as Chronic myeloid leukemia, Philadelphia chromosome positive acute lymphoblastic leukemia and others. 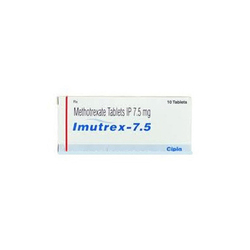 Offered tablet comprises of an active ingredient, imatinib. Accurately composed, the proffered batch works by restricting the growth of abnormal cells in various diseases.